As you may know I have tried quite a few products from the Joan Collins Timeless beauty range and have loved everything, I would defo recommend checking out the Lipsticks they are gorgeous. 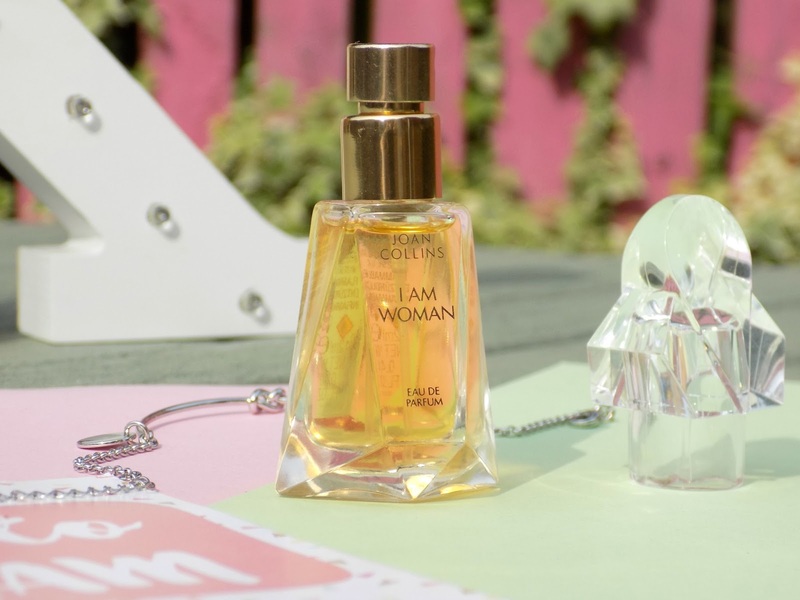 Today I am gonna talk about the fragrance, as you would expect I am woman* is elegant and sophisticated like Joan herself, It comes in a gorgeous cut glass bottle that looks really pretty on my dressing table, and is available in 2 sizes I have the 12ml, perfect for trying out a new scent, to pop in your handbag or as a cute gift, but its also available in a full size 50ml bottle. 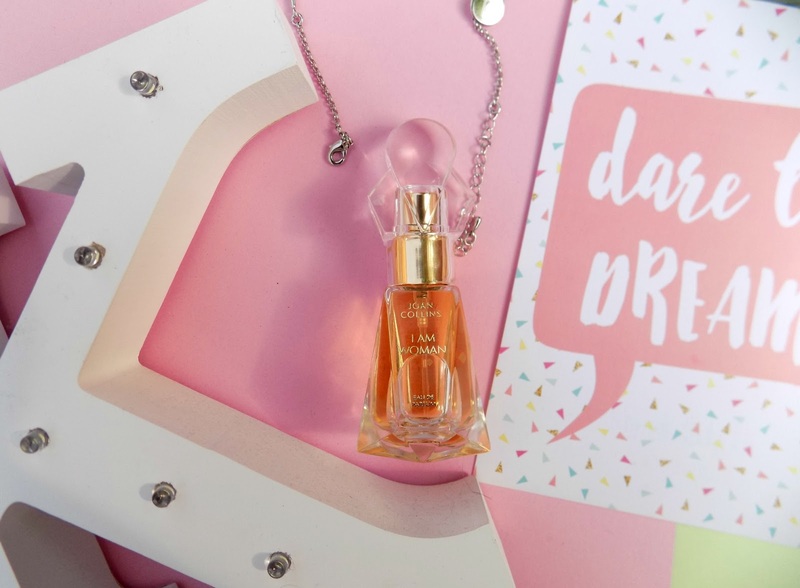 The fragrance itself is what I would call a very grown up, sophisticated scent for the woman who has got her sh*t together, haha! It's both woody and musky, but with added citrus and floral notes keeping it unquestionably feminine. I would wear this for an evening occasion, maybe dinner or drinks, for me it's not an everyday fragrance but more something for special events. 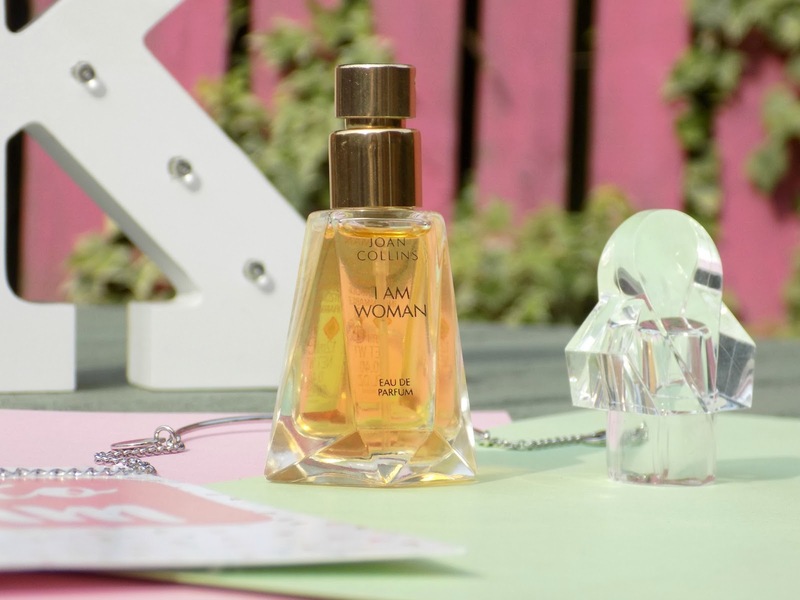 If you like a heavier perfume, that's a real statement with staying power I think you would love I am Woman* and this 12 ml bottle will only set you back £15 so certainly worth a try.